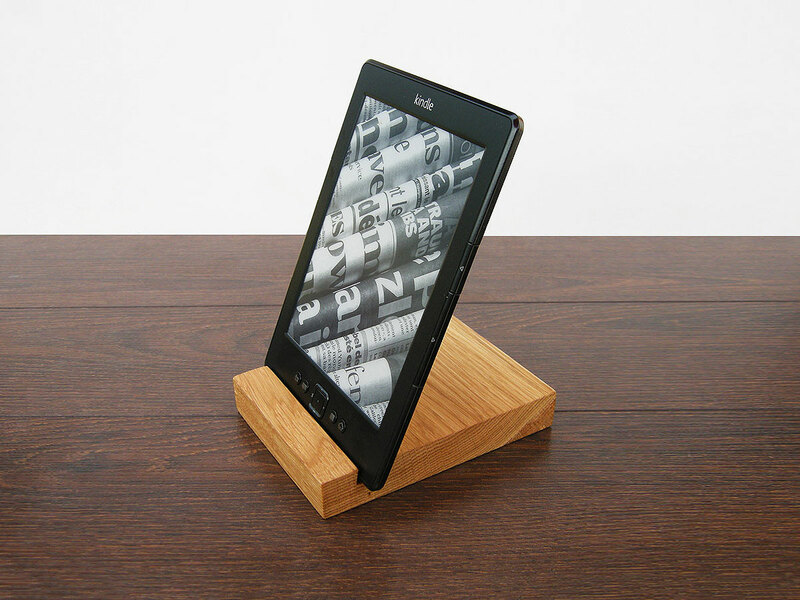 Wood iPad Stand. 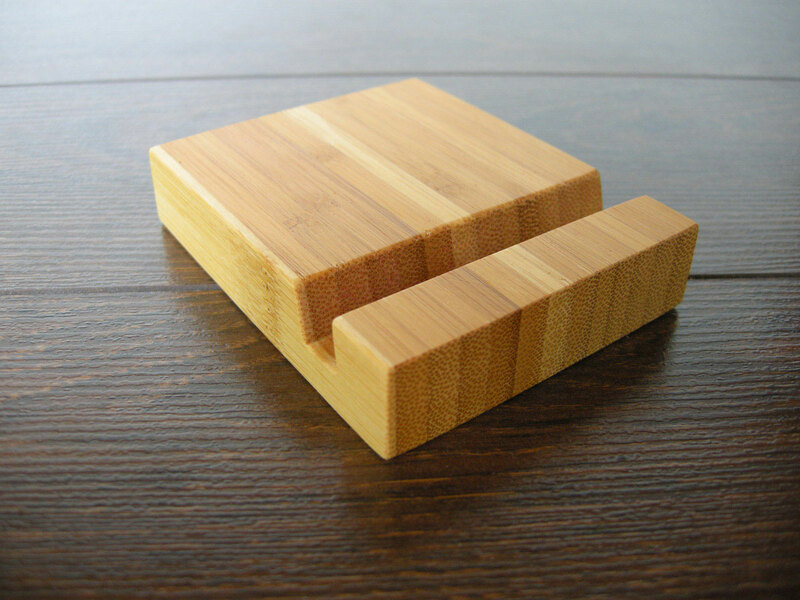 Wooden iPhone and iPad Accessories. 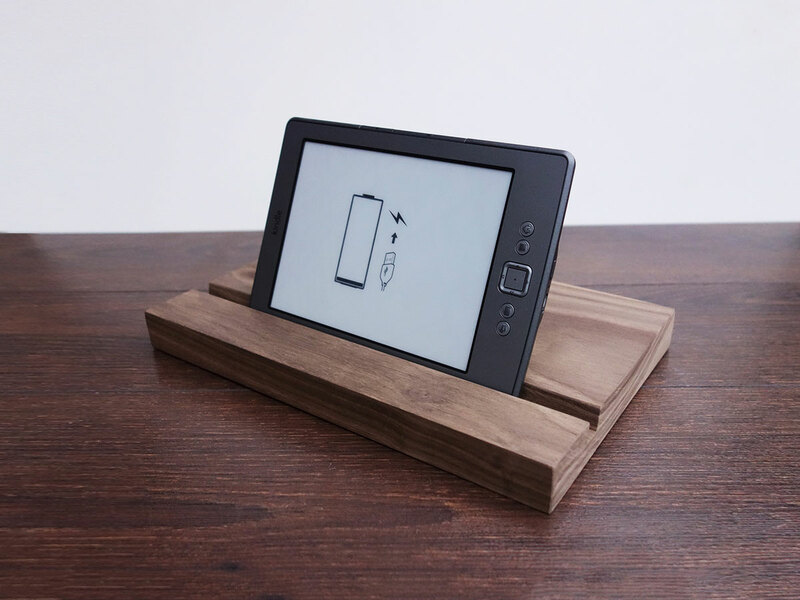 Wood iPad Stand. iPad Desktop Holder. 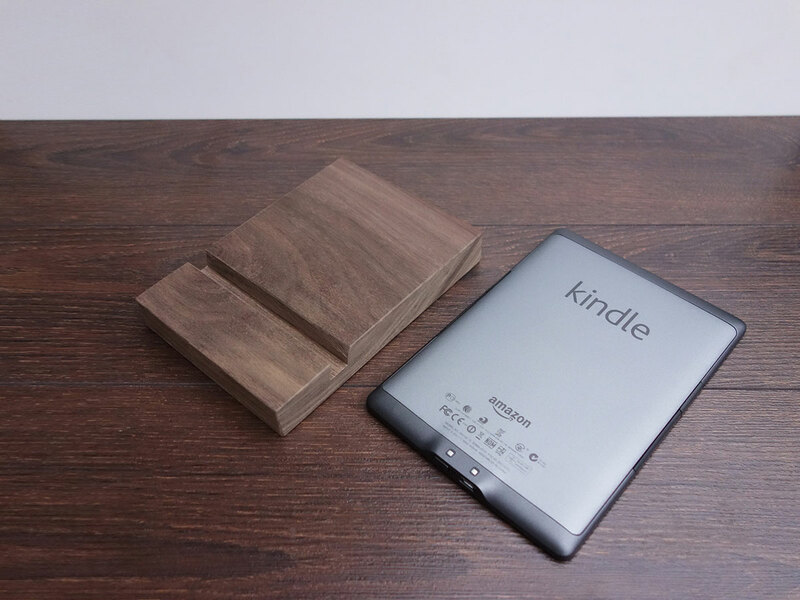 Wooden iPhone and iPad Accessories. 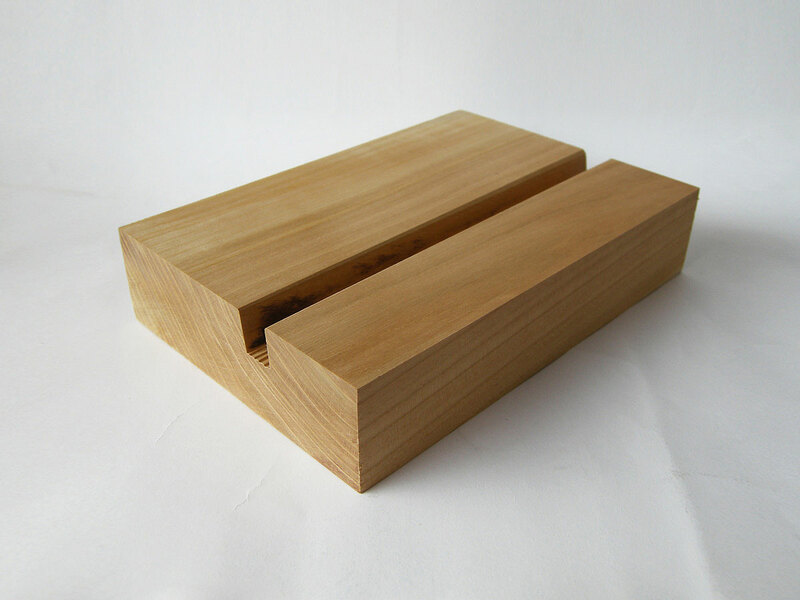 Wood Desk Organizers. iPad AIR 2 Docking Station. iPad Dock. Cherry Wood. iPad AIR 2 Docking Station. iPad Dock. Walnut Wood. iPad stand. 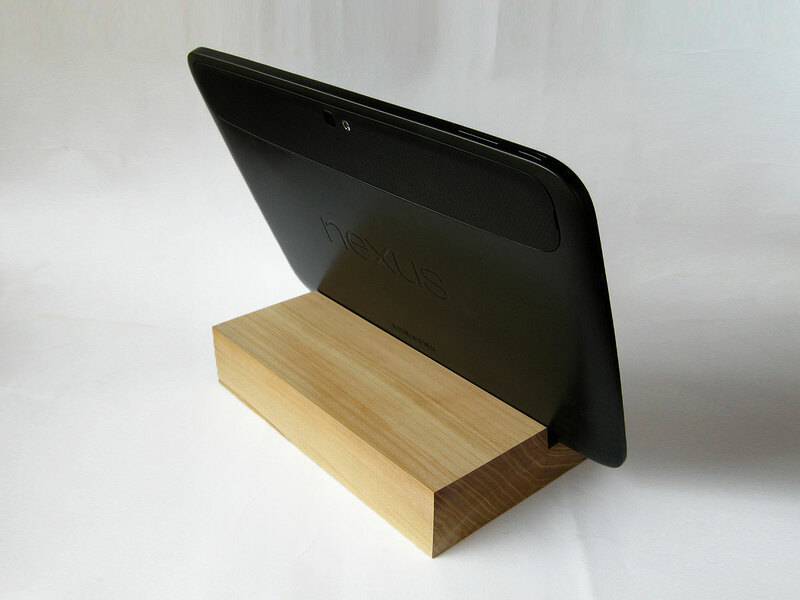 Wood iPad stand. Wooden iPad Stand. iPad stand. 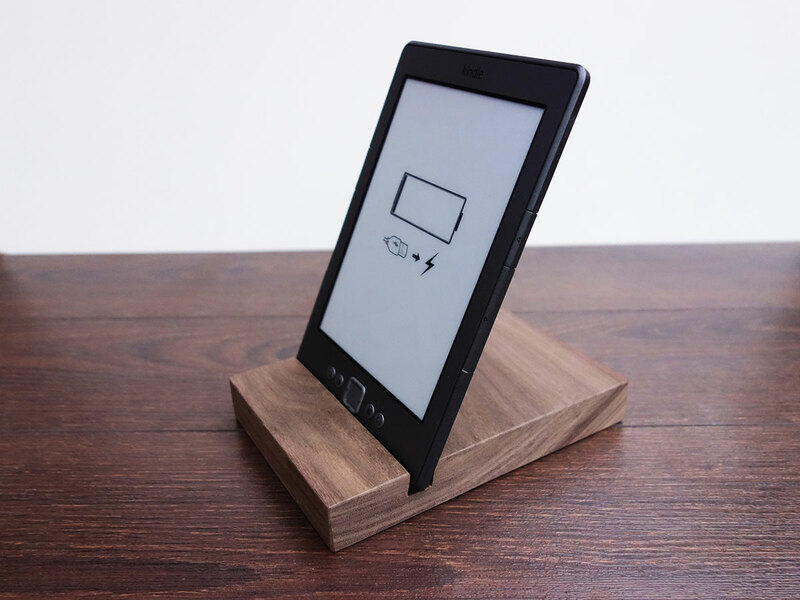 Wood iPad stand. Wooden iPad Stand. 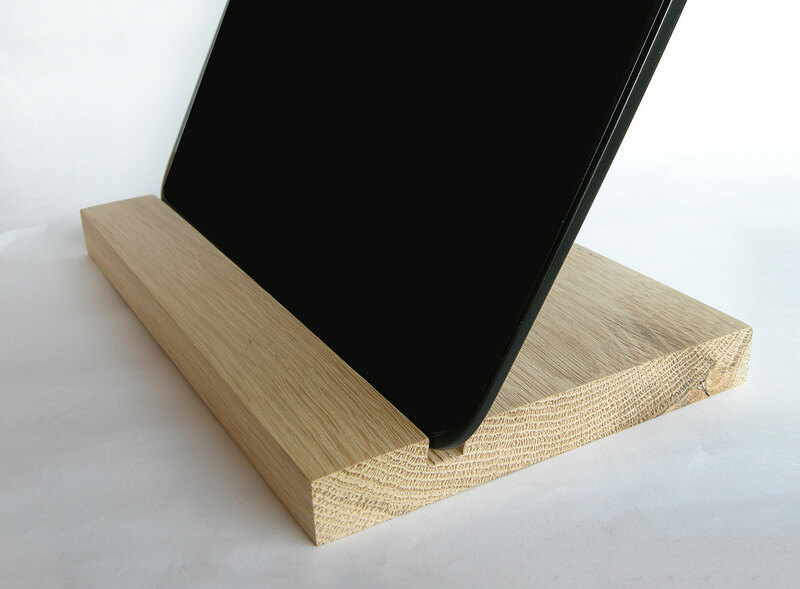 Oak iPad stand. iPad stand. 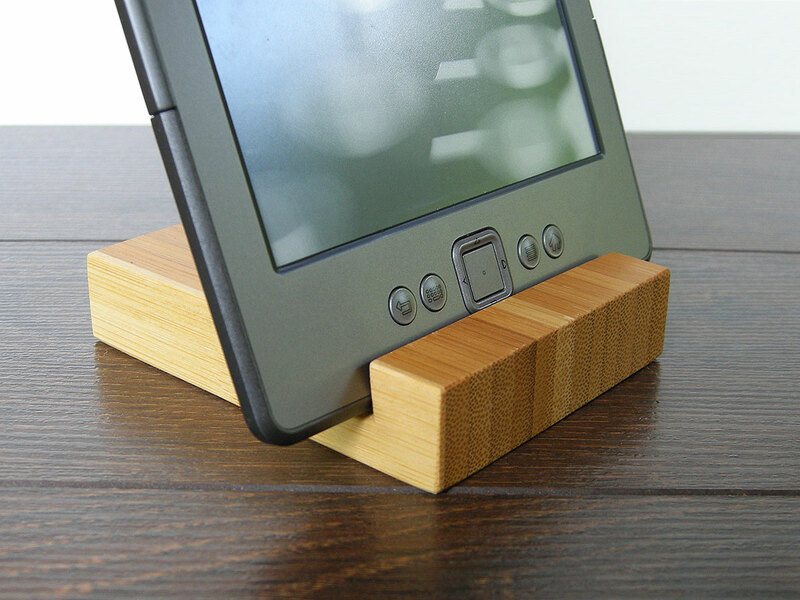 Wood iPad stand. Wooden iPad Stand. Oak Wood. iPad stand. 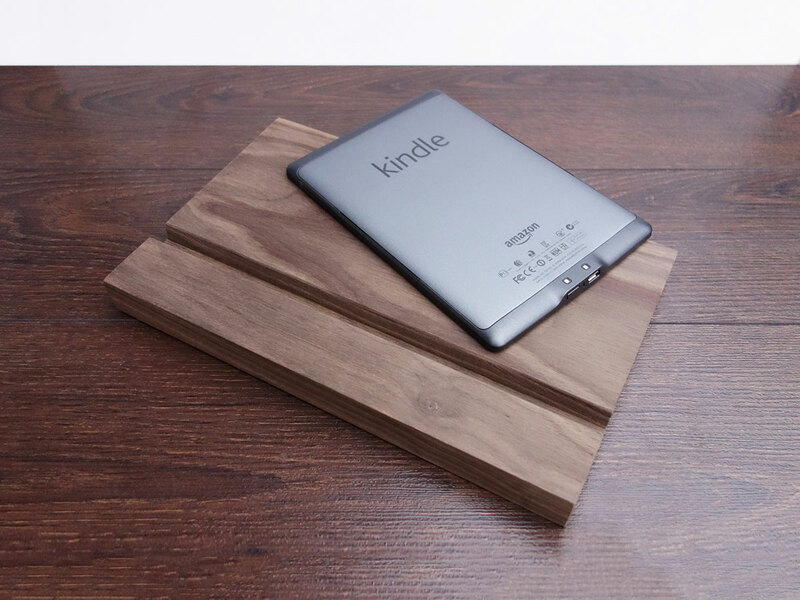 Wood iPad stand. Wooden iPad Stand. 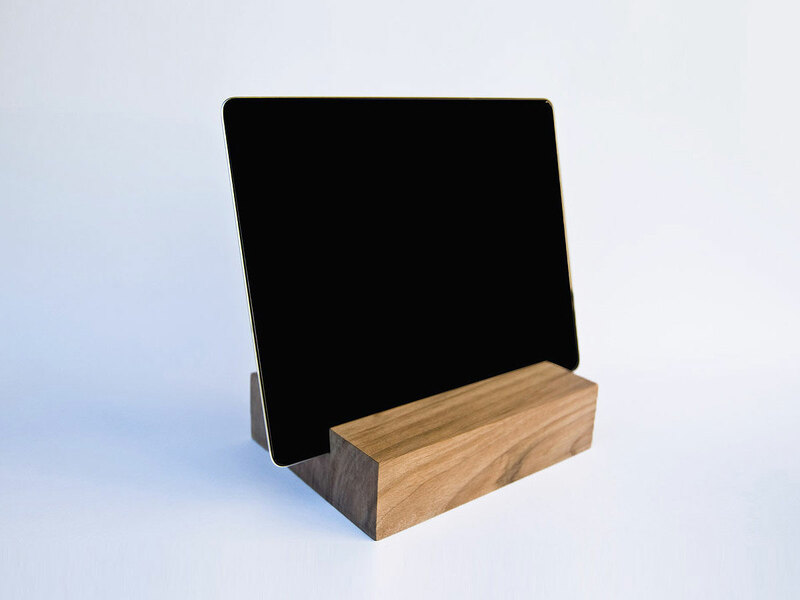 Walnut iPad stand.